Snapshot – If a comfortable, convenient drive is what you seek, a few handy accessory additions can make your car a much better place to be in, for both city commutes and highway jaunts. Today, we list out 10 such accessories, each priced under 2,000 rupees. 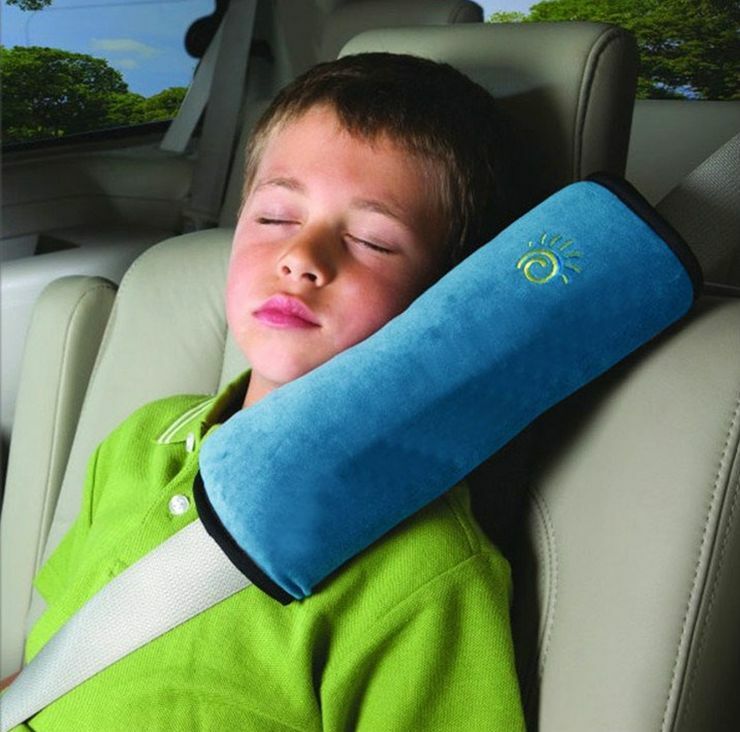 A neck pillow is meant to give your neck respite on longer trips. These pillows do help your neck fall back and relax a bit even on city commutes. Overall, the neck pillow is a wonderful add-on that’s very economical too. An ergonomic alternate to visiting the physiotherapist, these accessories are available in a wide range of colours and styles. Prices start from around 300 rupees for a pair. 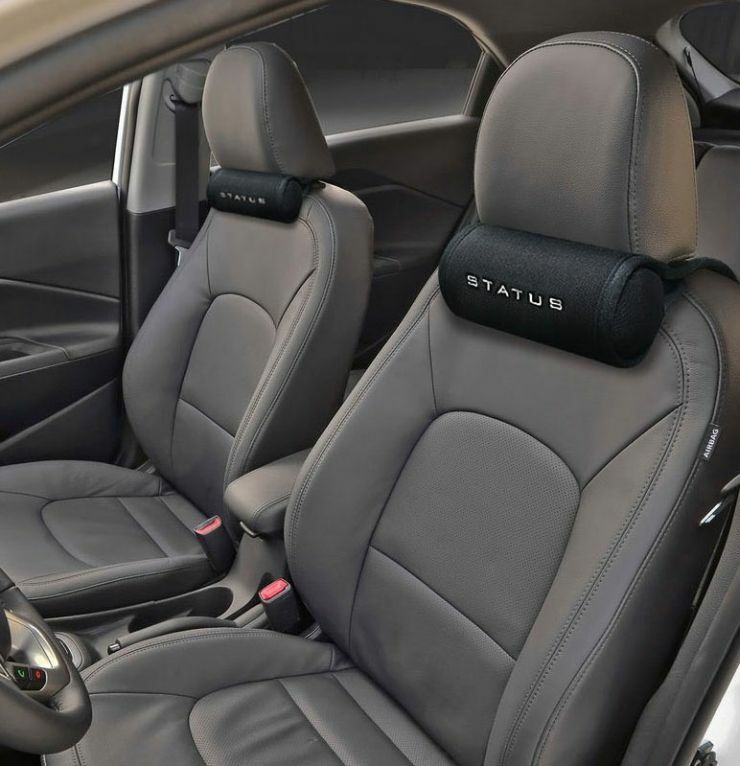 While most luxury cars now feature arm rests between the driver and co-passenger, this comfort addition is yet to figure in budget cars’ standard equipment list. The after market will come to your rescue though, and such additions are affordable and easy to install. An after market arm rest costs about 1000-1200 rupees. Sun film is banned in India. 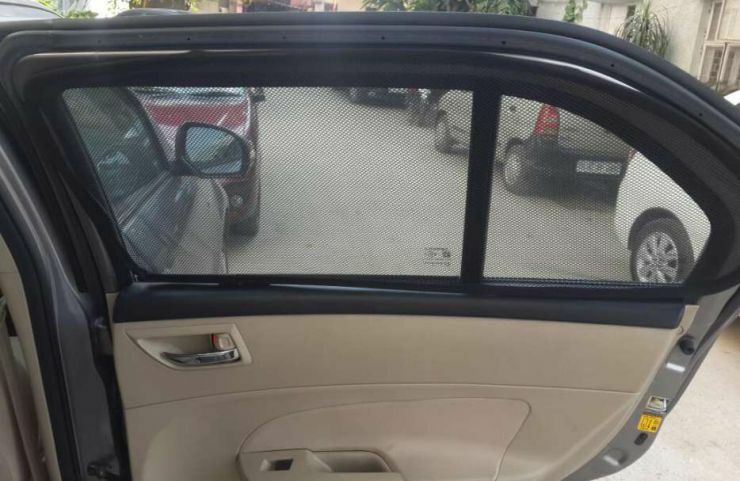 Your next best alternate to keep your car cool and privacy intact is a magnetic sun shade that sits on your car’s window without any glue involved. These sun shades are customized to suit individual cars. Also, the cops take a lenient view of such sun shades as they’re technically not stuck to the window’s glass. A set of six costs as little as 863 rupees. 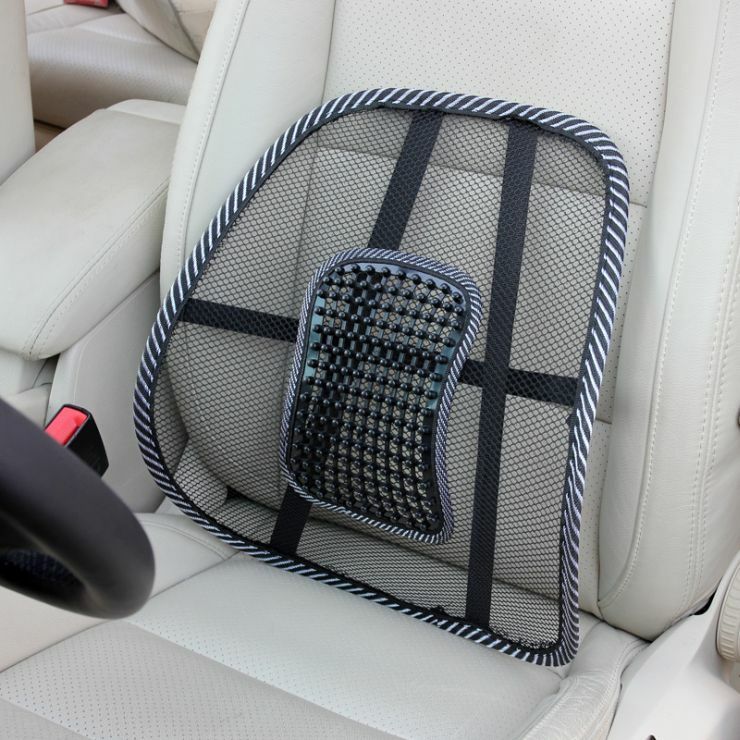 The car seat lumbar pad is an ergonomic addition to the driver’s seat. 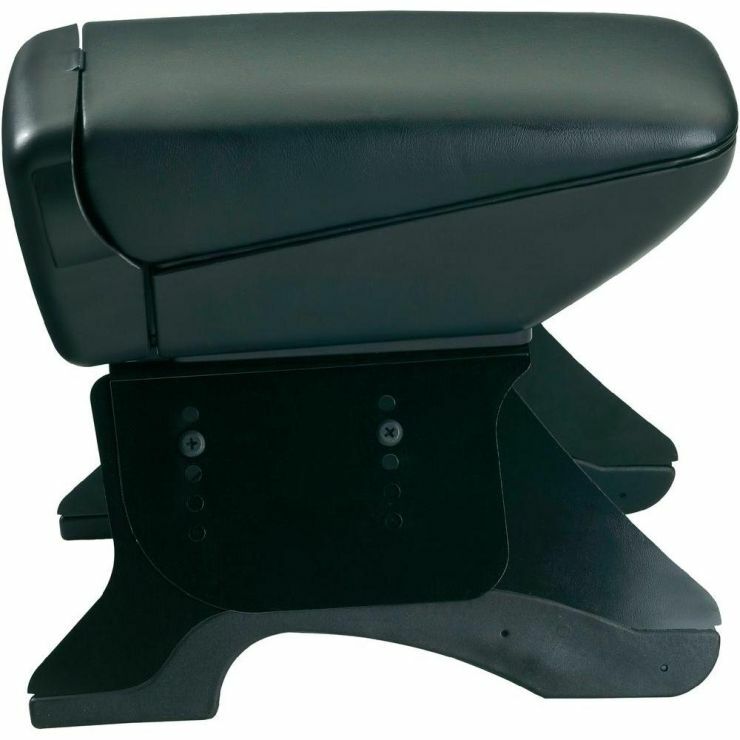 It cushions the driver’s lower back and prevents fatigue on longer trips. It’s very easy to install and remove it, making it an addition that can be used for longer trips and stored away while driving on city streets. A car seat lumbar pad costs about 340 rupees. Not all car makers provide cooled glove boxes. The workaround is simple. Just get yourself an AC vent drink holder, which attaches itself to the AC vent and cools your drink from the blast of chilled air the air conditioner directs at it. 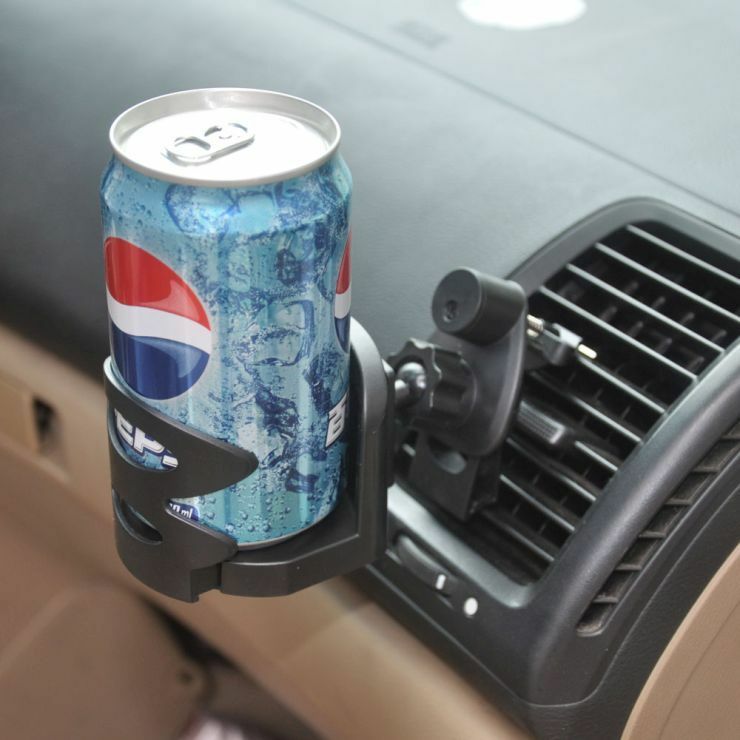 This is a very affordable solution, and AC vent drink holders are available for about 1,000 rupees. Seat belts need to be snug and the sharp edges of these essential safety devices often make them uncomfortable for many. A seat belt is indispensable and must be worn at all times. To make things more comfortable, a seat belt cover can be added. The seat belt cover is essentially a sheath of soft cloth/felt that smooths out the sharp edge of the seat belt. You can get a pair for as little as 225 rupees. 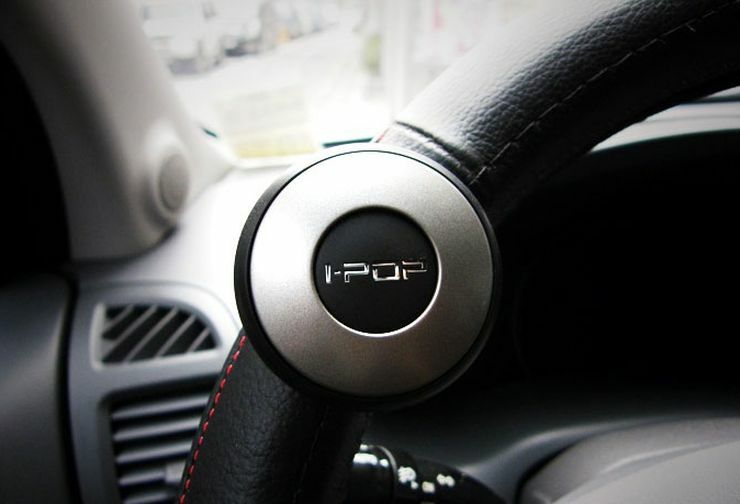 A steering knob is an ergonomic add on that swivels. This swivelling motion reduces the effort to turn a steering wheel with a single hand. This is a useful accessory for city streets in India, where one hand driving in heavy traffic is often required. It’s an useful accessory for parking too. You can buy one for around 350 rupees. Apart from the seat, the other car part that you are in constant contact with is the steering wheel. Doing the steering wheel up with a nice leather cover will do its bit to make you feel more comfortable in the driver’s seat. 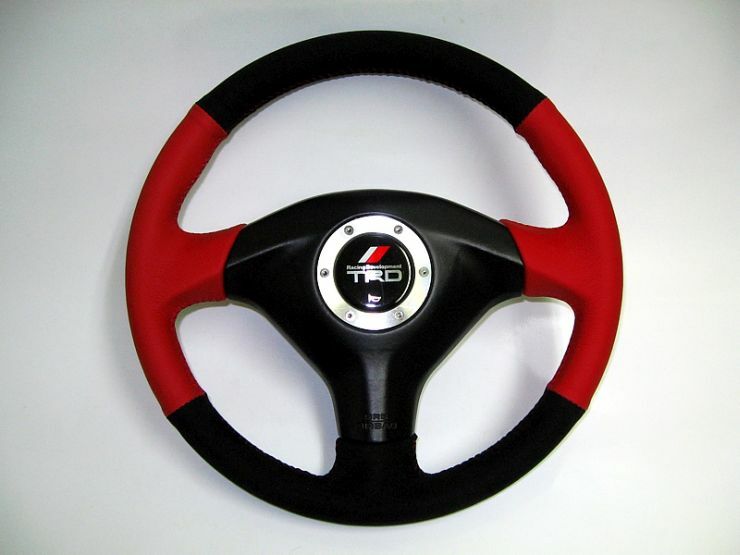 A steering cover in artificial leather costs about 500 rupees while one in real leather will set you back by around 2,000 rupees. Standalone GPS units are becoming redundant, what with Google’s Maps doing an outstanding job on city streets at least. 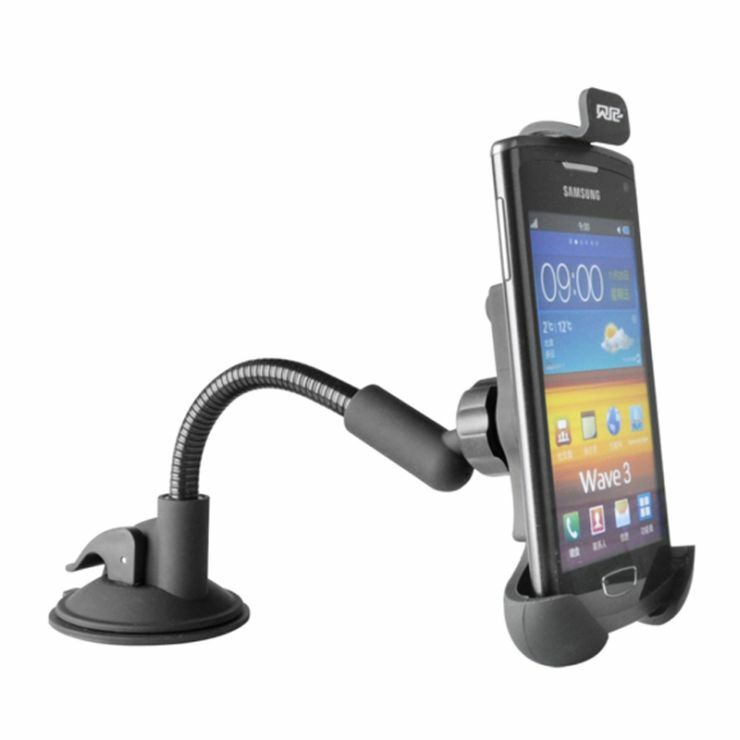 The smartphone needs a docking point though, and this is where the mobile phone holder comes in. A high quality mobile phone holder that sits on your car’s windscreen and let you take quick glances at navigation maps starts at 125 rupees. 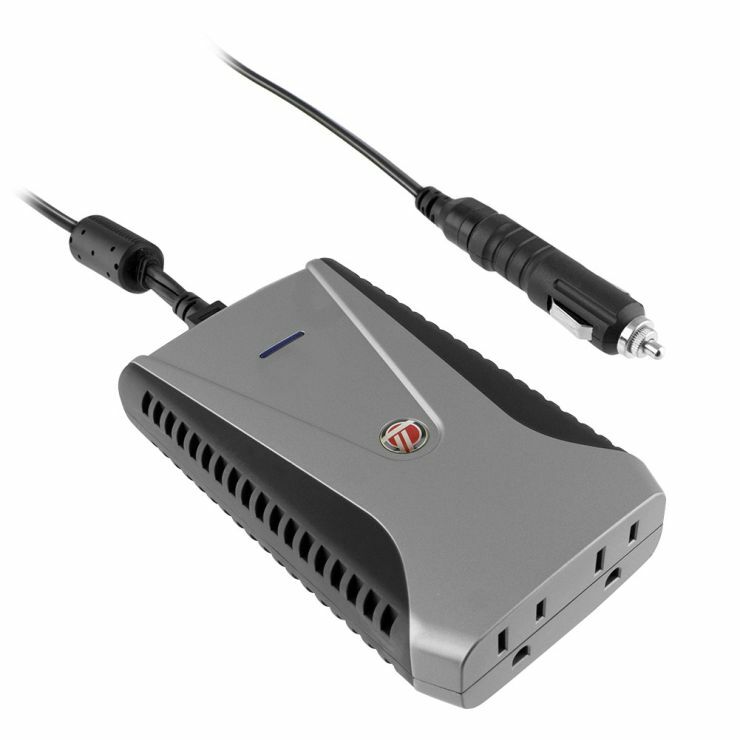 A mini car inverter derives power from the 12V charging socket and helps power devices such as laptops and camera chargers that need a 220V AC input. This is a very handy tool to have for longer trips. Also, folks who are chauffeured to work will find the car inverter indispensable as it will add an hour or two to their productivity. A mini inverter sells for around 2,000 rupees. « Why is this Toyota Land Cruiser luxury SUV being pulled by Donkeys?